•Used lightweight combo with gig bag in immaculate condition with padded cover. The Basic Performer Acoustic Guitar Amp with its specially designed construction and its 4 x 60 watt power is an ideal tool for acoustic and electric bass-amplification. More than that, it suits very well for all instruments with strength in the low register, e.g. : cello, harp etc. Apart from its two channels with three-band tone- control and mute-switch it offers a compressor and a notch filter. Long scale lengths, huge body sizes, and resonance problems are only some trouble zones of the acoustic instrument. The small twin-cone system is perfect - it is fast, provides a superior coverage for the critical mid-range and has got enough substance in the bass range. 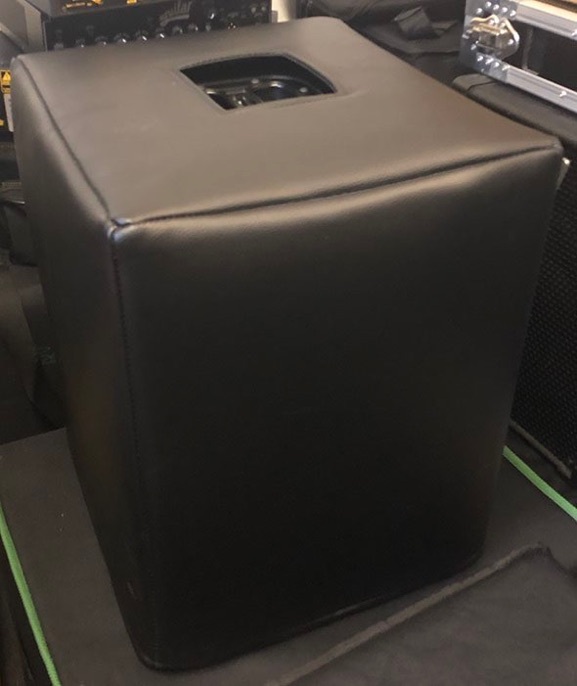 The AER Basic Performer has four 8"-twin-cone speakers which are individually powered by four 60W power amps provide for the required surface area and the necessary sound pressure level. The special AER band-pass / bass-reflex cabinet design supports the reproduction of even the lowest frequencies with definition. Hi-end preamps, proper filters and additional professional sound design make the Basic Performer amplifier a multitalented all-round solution. 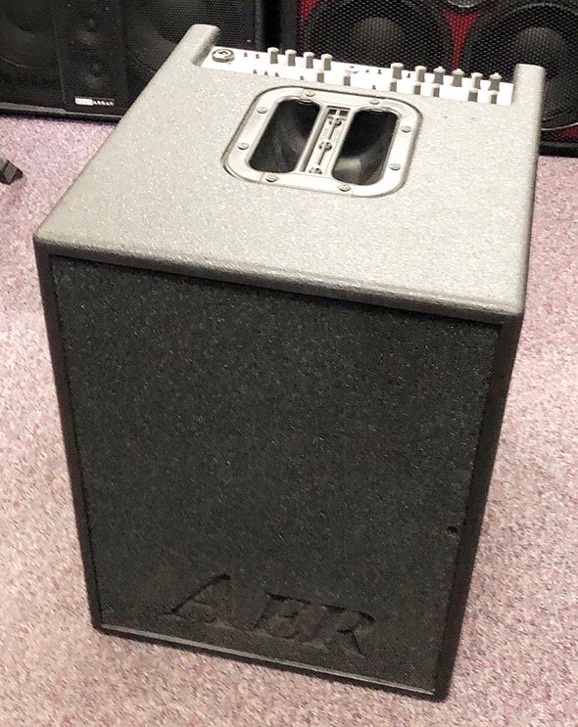 The sound characteristics of this AER amp are full range, open and light - breathing as well as grumbling and surprisingly appropriate for far more instruments than the bass-related instruments such as harp, cello, accordion … or even try a jazz guitar. Get the right tool for the job and you'll never be sorry. Call us or click today to order.